O'Hare's call letters are ORD because, until 1949, the airport was called Orchard Place. The airport was used during the war to store "many rare or experimental planes, including captured enemy aircraft." 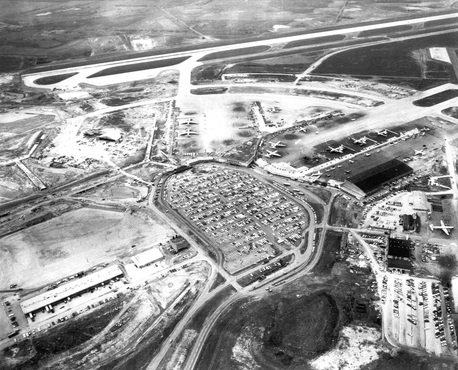 After the war, the land was transferred to the city, and in 1955, was opened to commercial air traffic.